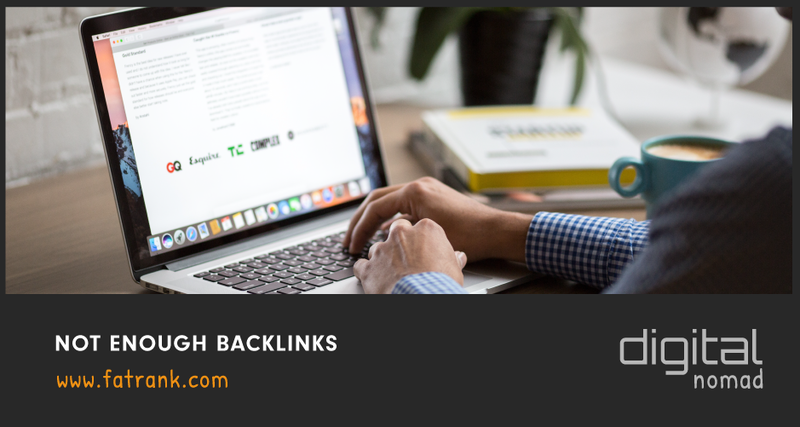 The term ‘backlink’ is used to refer to a link which is placed on an external website which directs the user through to a page on your website when clicked. Backlinks are a very important aspect to consider when you wish to rank higher than your competitors on google. The more links that lead to your site, the more popular it will appear in the search engine rankings. This means that having more backlinks that your competitors will often put you ahead of them in the search results. Search engine algorithms are very clever in distinguishing whether the content on a particular site is worth reading and it will do this in a number of different ways. One of these is to determine the number of quality links that go through to pages on a site. Links = power. Does the Quantity of Backlinks Matter? Although it is important to have a good number of backlinks to your site to improve rankings, it is also important that they are high quality and relevant. When it comes to links, quality can often outrank quantity. If the links back to your pages are low quality, this may have no effect on rankings and therefore is essentially a waste of time. The same can be said for backlinks that have no relevance. The exact number of backlinks required is grey area and will often be difficult to say until a site audit has been carried out. 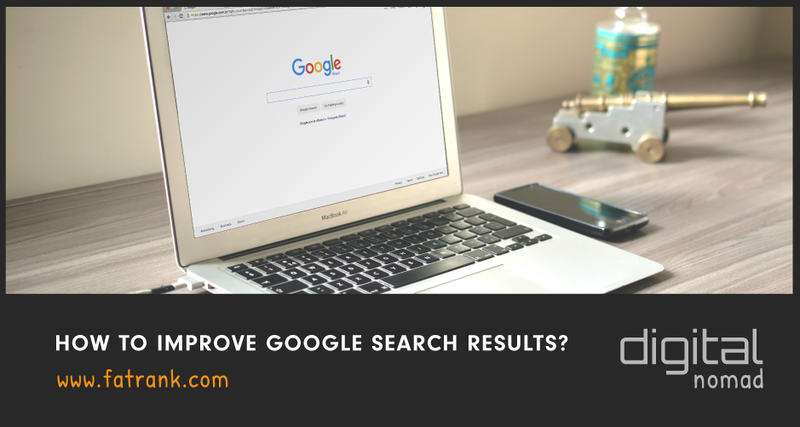 Once we have assessed the above, it will generally be clear to see why your competitors are appearing higher in google and securing more work. External backlinks are a key way to increase your digital reputation. They will strengthen your site and where is appears in google searches. If done correctly an external backlink can power up your website by passing authority through to it. If backlinks are used incorrectly, it can either have no effect on rankings or be seen as spammy by google. This could result in the penalisation of your site which will harm your efforts to become number one for key terms. To check your backlink profile and your competitors you either need to hire an SEO or purchase the tool ahrefs. If you do not have enough backlinks to build the authority on your website you are fighting a losing battle. Links are key too better rankings in the google search results. Alternatively, we can arrange a free site audit if you comment with your domain and key word below. 2 Does the Quantity of Backlinks Matter? 3 How Many Backlinks Do You Need?